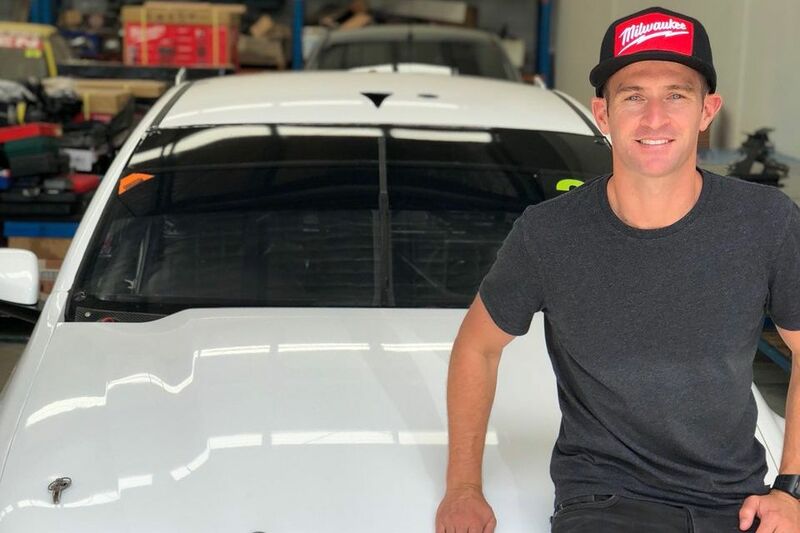 Former Holden Racing Team stalwart Rob Crawford will start work with the revamped 23Red Racing on Monday, with Cameron McConville scaling back his role with the Supercars outfit. 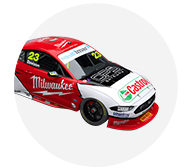 Established following Phil Munday’s purchase of a 60 percent stake in Lucas Dumbrell Motorsport, the squad will field an ex-Tickford Racing Falcon in Milwaukee Tools colours for new recruit Will Davison. 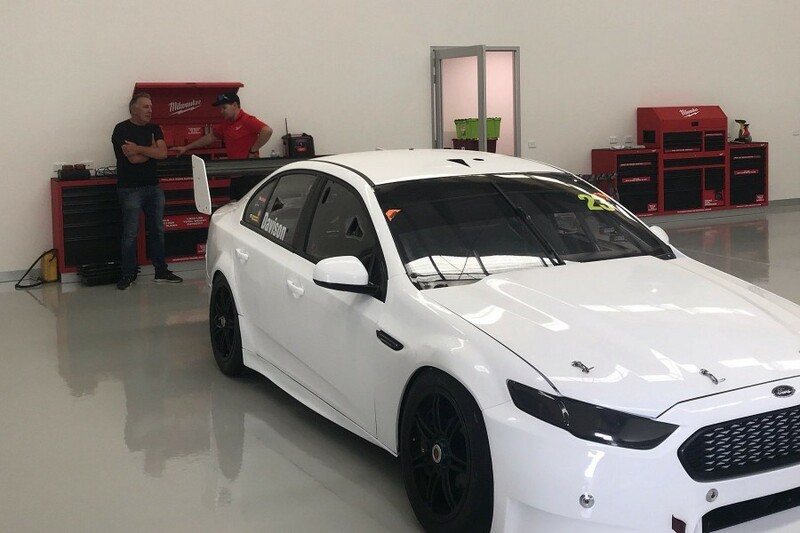 23Red Racing took delivery of the 2017 Sandown winner in December and now moved into its new workshop in Kilsyth in outer Melbourne, where it welcomes Crawford as crew chief on Monday. Crawford spent more than a decade within the Walkinshaw Racing umbrella - including working with Davison for two seasons - before leaving HRT as team manager in May 2011. He joined Kelly Racing in 2012, departed at the end of its first Nissan campaign in ’13 and has subsequently consulted in GT racing in Australia and abroad. McConville had been announced as a team director in late-2017, but has now elected to step back into an advisory role. “Instead of being a full-time position, he’s going to be more on a contracting basis,” Munday told Supercars.com of McConville. “He’ll take a back seat. 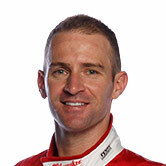 “Rob will take control of the Supercar on Monday, he brings a wealth of experience to it. “I think that’s a pretty good fit when you look at all of the history behind it. “We’ve been in the workshop for about two weeks now, they’re still setting it all up, but we’re working on the car now - it’s come prepped-up pretty good for us. “The boys just have to get a bit more familiar with the car, being a Ford and they’re used to a Holden, I know they’re pretty close but there are some idiosyncrasies in them. Munday, left above, said he was close to locking in both Davison’s race engineer and PIRTEK Enduro Cup partner, and that the outfit will not test before Sydney Motorsport Park’s pre-season session next month. While 23Red will no longer run an entry in Carrera Cup for Olympic medallist John Steffensen, as was announced at its launch, it is working towards maintaining a Porsche presence as part of McConville’s role. The car McConville has raced in Carrera Cup has been earmarked for Melbourne teenager Luis Leeds, who is pursuing budget for a GT3 Cup Challenge program. A one-time member of Red Bull’s junior driver program, Leeds has raced single seaters including Australian, British and German Formula 4, Formula Renault 2.0 Eurocup, Australian Formula Ford and the Toyota Racing Series in New Zealand. “We’re looking at young Luis Leeds at the moment to go into Cam’s old car, which I own, if we can get everything together,” Munday said. “Hopefully we’ll get it together and we’ll run him this year in that with a bit of a succession plan for the future. McConville wrote on social media that his shift was “for personal reasons and to spend time with my kids.